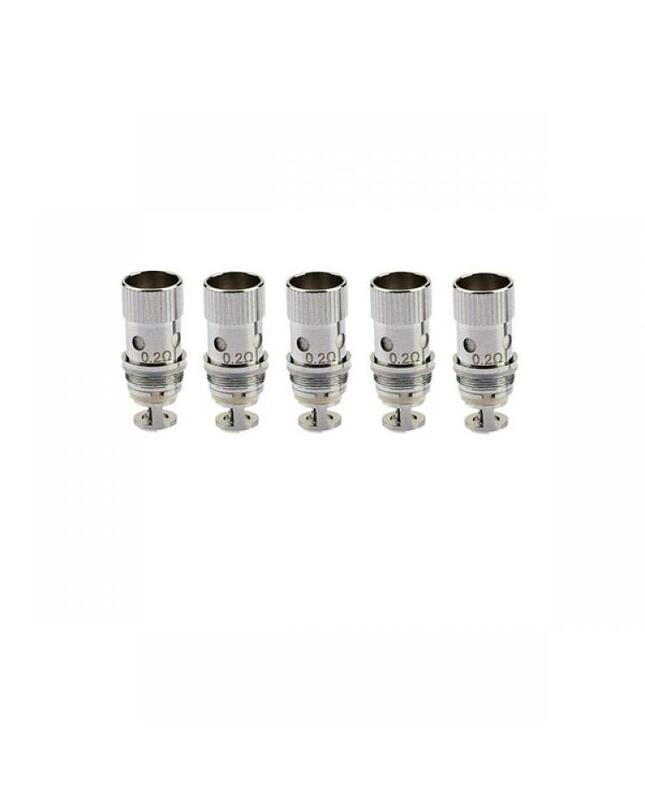 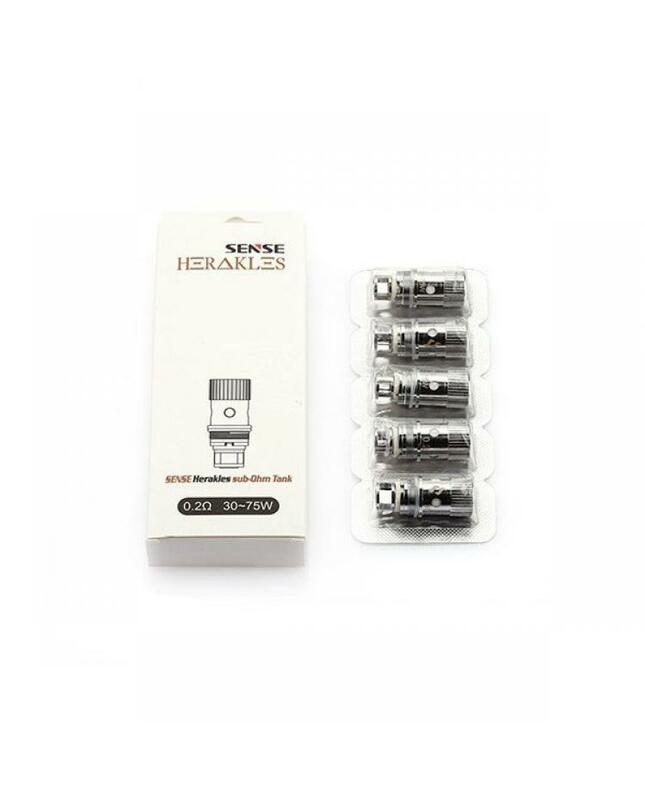 1.sense Herakles tank coils, 5pcs per pack, 0.2ohm and 0.6ohm avaliable. 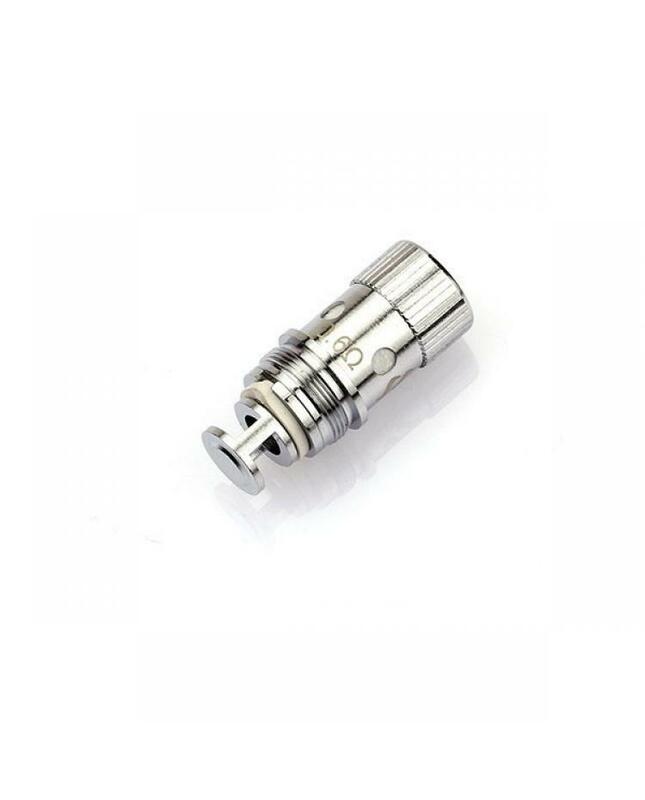 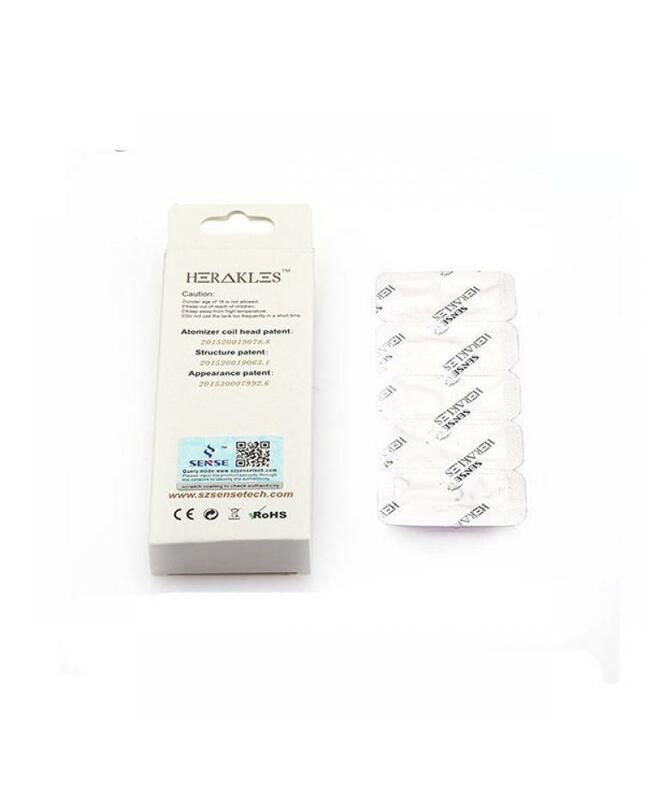 only fit for Herakles tank only, a vertical coil structure, made of kanthal a1 vape wires and organic cotton. 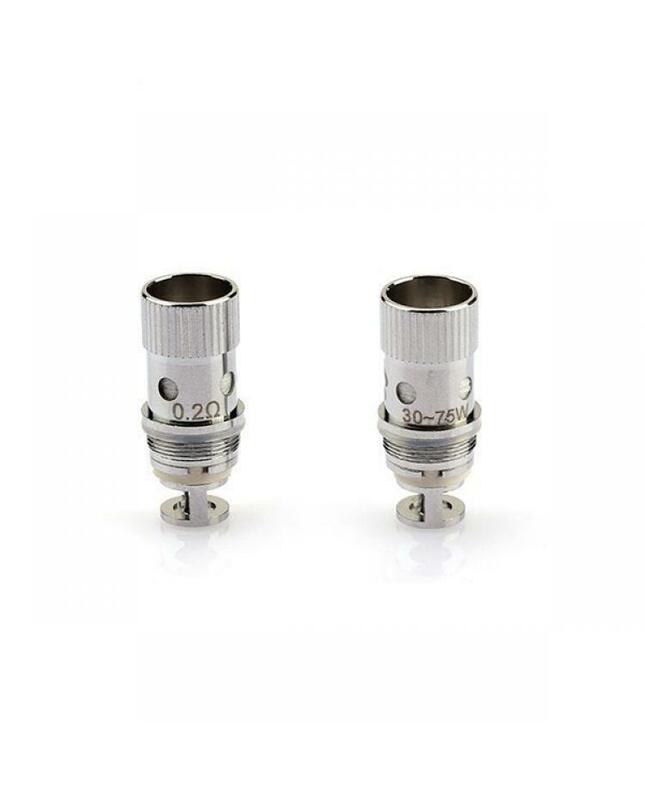 four wicking ports for efficient and fast wicking. 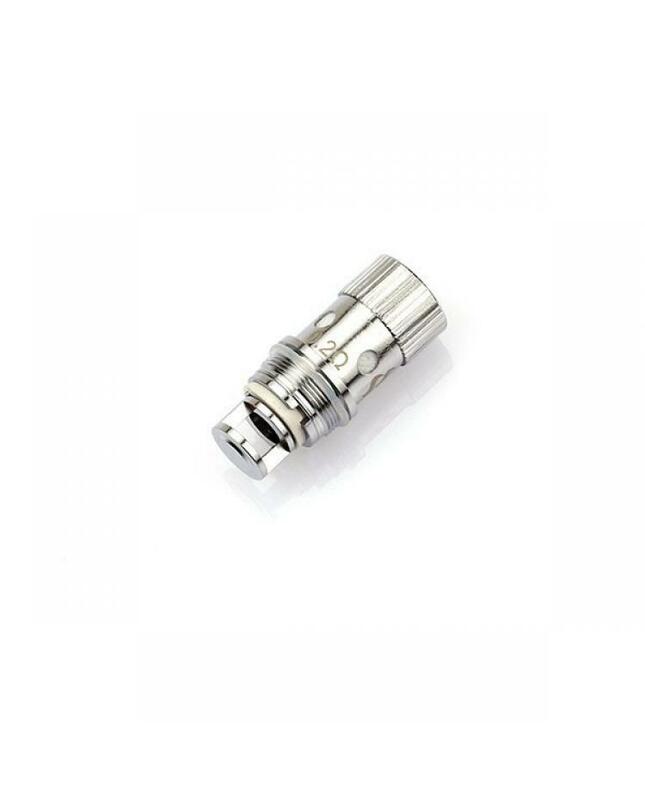 will produce better taste flavor and the huge cloud of vape.